Pray like there will be no tomorrow for God in America! and do His work among us! SOME WOULD SAY IT IS TO LATE WE HAVE STRAYED TOO FAR FROM HIS WAYS, BUT HE RESTORES THOSE WHO REPENT AND TURN TO HIM BOTH INDIVIDUALLY AND AS A NATION! "The person who knows the truth of the promise only intellectually, without clinging to it, does not believe savingly. 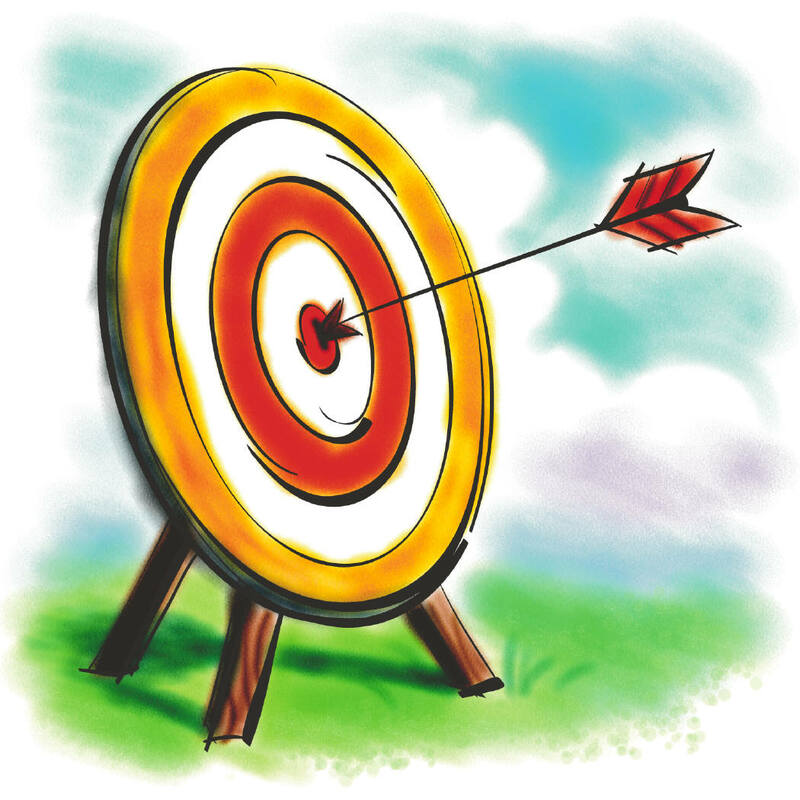 When the devil tempted Christ he did not dispute against Scripture, but from Scripture, drawing his arrows out of this very quiver Matthew 4:6. And at another time, he makes as full a confession of Christ as Peter himself did Matthew 8:29, 16:17. 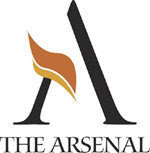 Assent to the truth of the Word is but an act of the understanding, which reprobates and devils may exercise. But justifying faith has its substance both in the understanding and the will; therefore it is called a believing "with the heart" Romans 10:10. Philip said, "If you believe with all of your heart, you may". Acts 8:37. It takes in all the powers of the soul. There is a double object in the promise, which relates to both the understanding and the will. As the promise is true, so it calls for an act of assent from the understanding; and as it is good as well as true, so it calls for an act of the will to embrace it. Therefore, the person who knows the truth of the promise only intellectually, without clinging to it, does not believe savingly. That man no more receives benefit from the promise than a person who realizes food is nourishing but refuses to eat. Justifying faith is not assurance. If it were, John might have spared himself the trouble of writing to "you that believed on the name of the Son of God, that ye might know that ye have eternal life" 1 John 5:13. His readers might then have said, "We already do this. Is it not faith to believe that we are among those pardoned through Christ, and that we shall be saved through Him?" But this cannot be so. If faith were assurance, then a man's sins would be pardoned before he believes, for surely he must be pardoned before he can know he is pardoned. The candle must be lighted before I can see it is lighted. The child must be born before I can be assured it is born. The object must be before the act. It is hard to be grateful when you are looking into the jaws of mind-bending pain. Chronic illness, a heart attack, a terrible car accident, caring for a developmentally disabled child, facing betrayal and loneliness. These tough times make you want to give up and throw in the towel. You try to overcome, but the exhaustion destroys your energy and hope. You try to pray, but the pain interrupts your concentration. You want to give up. Let Joni tell you her secrets to peace and joy, despite her wheelchair. She has spent decades studying the Word of God. She knows that God does not enjoy seeing your suffering. He has compassion for you and gives you many ways to deal with life’s pain so that you can have peace. She has taken her most important insights on thankfulness and joy and encapsulated them into this 14-page pamphlet. Whether you or a loved one is suffering. This pamphlet will bring you comfort. This colorful pamphlet gives God’s answers to the biggest questions. 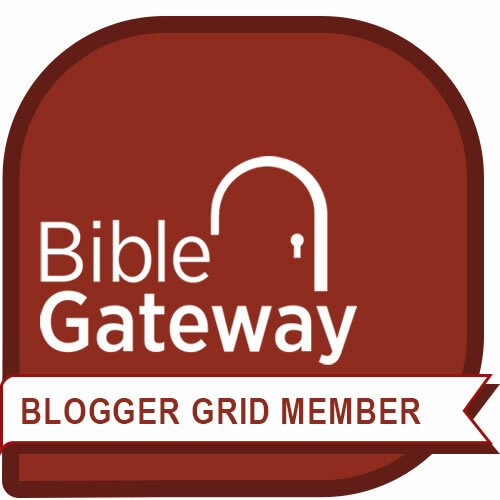 you lead a discussion group or home fellowship. "When Joni Eareckson Tada writes about hardship, it's real. When she says good can come from suffering, I wanted to know how....I wanted to gain a deeper understanding of the adverse circumstance I'm in. I was surprised that such a small pamphlet could offer such a large portion of hope and courage." 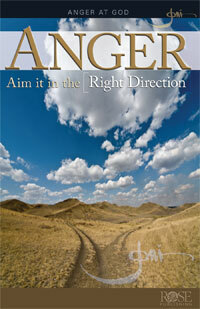 "I love how the pamphlets get to the point, saying exactly what I needed to hear in an easy-to-understand way. Plus, they are light weight and can fit in my purse, making them easy to take to the doctors' office or to my chemo appointments. If you know someone fighting a terminal illness or even their family members who need encouragement as well, I highly recommend you check out these pamphlets." 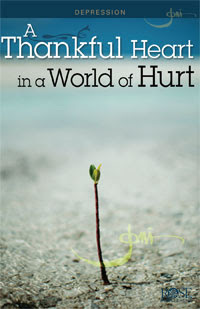 "The new pamphlets from Rose Publishing by Joni Eareckson Tada are a treasure for both Pastors and Chaplains. Joni has the ability to answer so many hard asked questions by her experience. Her love of God and her knowledge of His Word linked with her genuine empathy for people that are suffering and questioning God is uncanny." "Joni is at once a student and a teacher. She searches for answers, and then ably guides those who are seeking to understand some of the same difficult questions she has asked about suffering, anger, God’s sovereignty and prayer. She is candid about her personal struggles, but addresses each of them by providing biblical illustrations of how God is always present and in control. Through her practical counsel, Joni empowers anyone who has endured painful experiences in life to trust and turn toward God." Jean was born with spina bifida (an open spine). She began using a wheelchair at the age of 15 and after learning about wheelchair sports, she started pursuing athletic opportunities. During her career, Jean was the first eight time winner of the Boston Marathon. She also won two Olympic medals, 12 Paralympic medals, and still holds the world record in the 10,000 meters set during the 1996 Paralympic Games in Atlanta. Jean remains the only 12–time champion of the Lilac Bloomsday 12K Road Race held in Spokane, Washington. Jean retired from her successful racing career following the 2000 Paralympic Games in Sydney, Australia. Read Panel 1 – The box on this page contains three mistakes people make when going through suffering. How have you seen these make a person’s life worse, not better? Read Panel 2, including the Bible passages in the box. Often we don’t think about God’s power and nature. In what way do they inspire us to gratitude? Read Panels 3-5. How is it possible that our afflictions were “designed for our good,” when they seem to be just the opposite? What was the Apostle Paul’s secret to a grateful heart? Read Panel 6 and discuss the idea of sacrifice and suffering and gratitude in the life of the woman in the story. Read Panel 7 and spend time writing a list of 25 blessings you have. Read Panels 8-9. How could the apostle Paul possibly be joyful despite being in jail? How can crippling suffering actually make us more powerful for God’s kingdom? Read Panels 10-11. How do Jesus’ sufferings compare with yours? Read Panels 12-13. How can we redefine happiness? "Above all, taking the shield of faith, wherewith ye shall be able to quench all the fiery darts of the wicked" Ephesians 6:16. 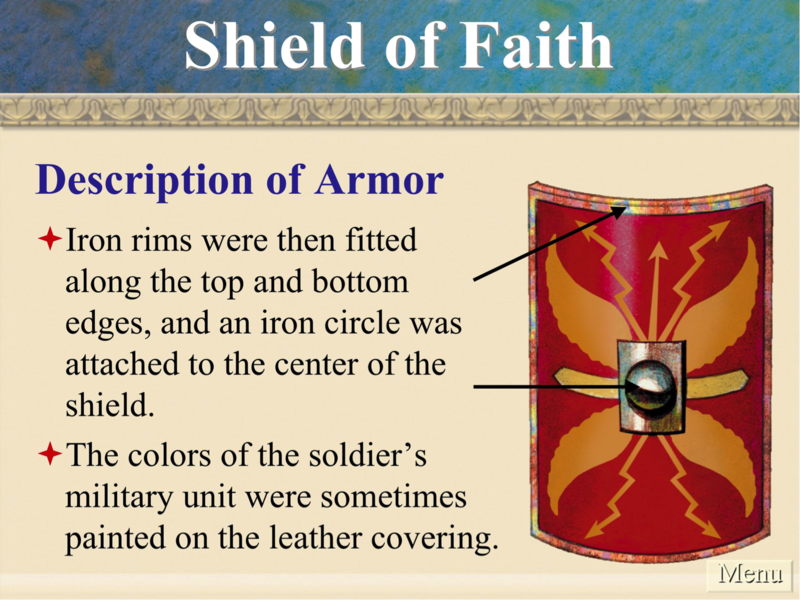 The fourth piece in the Christian's armor presents itself in this verse-- the shield of faith. It is a grace of graces, and is here fitly placed in the midst of its companions. It stands as the heart in the midst of the body; or as David when Samuel "anointed him in the midst of his brethren" 1 Samuel 16:13. 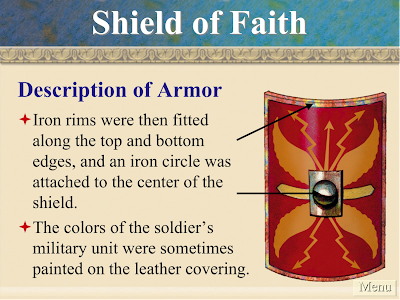 The apostle, when he speaks of this grace, anoints it above all its fellows-- "Above all, take the shield of faith." We discover the kind of faith the apostle commended if we consider the use and end for which it is prescribed to the Christian-- to enable him to "quench all the fiery darts of the wicked"-- that is, of the wicked one, the devil. Now, consider the several kinds of faith. Among them must be the faith, which empowers the Christian to quench all of Satan's fiery darts. Historical faith cannot do this. This kind is so far from quenching Satan's fiery darts that the devil himself, who shoots them, has this faith. "The devils also believe" James 2:19. Temporary faith cannot do it. This is so far from quenching Satan's fiery darts that it is quenched by them. It displays a goodly blaze of profession and endures "for a while" Matthew 13:21. but soon disappears. Miraculous faith falls short as the others. Judas's miraculous faith, which he used alongside the other apostles, enabled him to cast out devils from others but left him possessed by the devils of covetousness, hypocrisy, and treason. A whole legion of lusts hurled him down the hill of despair into the bottomless pit of perdition. 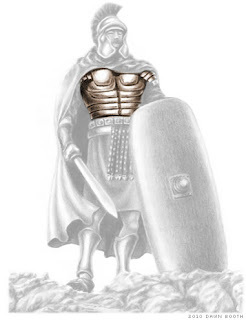 Artwork from Rose Publishings Armor of God Powerpoint Click Here to learn more. 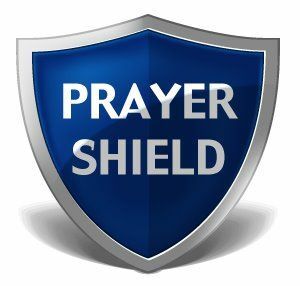 "When the Christian boldly walks in sinful choices and then thinks he can console his aching conscience with his pardoned state and interest in Christ, he finds the cellar door to God's comforting promises locked fast. Christ has withdrawn and taken the keys with Him. Because of pride, uncleanness, and earthly-mindedness he may even cry out in strong tears as Mary did when she could not find Jesus' body: "They have taken away my Lord, and I know not where they have laid him" John 20:13. Be careful, then, to defend yourself against these thieves called presumptuous sins. "The spirit of man is the candle of the Lord" Proverbs 20:27. Has God lighted your candle and warmed your spirit with a sense of His love? If a robber from hell is allowed to touch this candle, your comfort will be snuffed out. Have you fallen into the hands of presumptuous sins, which have stolen your peace? Then do not waste any time sending sincere repentance after them and raising a strong spirit of prayer and supplication to God. As I have already warned, there is no time for delay. The farther you let these sins go without repentance, the harder you will find it to recover your peace and joy out of their hands. Yet know this-- as you humbly return to God He is ready to restore to you the joy of His salvation and exact justice upon the enemies of your soul by His mortifying grace. It is impossible for the Christian who is careless in his walk, infrequent or negligent in his communion with God, to enjoy true peace and comfort very long. Maybe you are not pouring presumptuous sins upon your joy to quench it. Well, you are not to be praised; your failure to feed it the oil of communion with God is enough to eat the heart out of your comfort. You can murder your own peace by starving it as well as by stabbing it. Order Your Copies Today! Click Here.